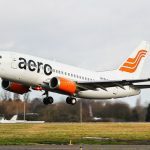 LAGOS, NIGERIA (AFRICAN EXAMINER) – Barely 24 hours the management of Aero Contractors Airlines announced suspension of its scheduled services, the Nigerian Civil Aviation Authority (NCAA) has made public, similar development in another Nigerian carrier, the First Nation airline. The agency Director-General Capt. 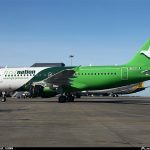 Muhtar Usman, in a statement issued in Lagos Thursday disclosed that the decision was to ensure that the airline, which is one of the newest in Nigeria carried out the required routine maintenance on its flights. Capt. 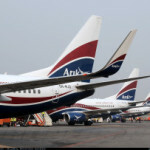 Usman said the Airlines was in the middle of an Engine Replacement Programme for one of its aircrafts, adding that the aircraft was due for mandatory maintenance as allowed by the regulatory authority. 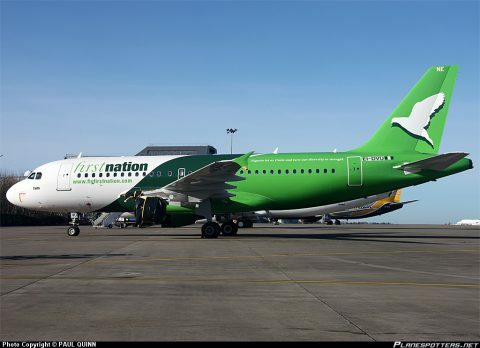 “In these circumstances, these airlines clearly cannot continue to undertake schedule operations, hence the inevitable recourse to self regulatory suspension” NCAA DG declared. 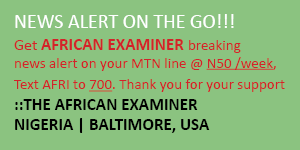 Contrary to another speculation, NCAA boss faulted claims that some of the domestic airlines were closing businesses. 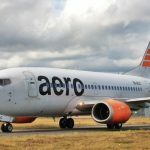 It would be recalled Aero Contractors Wednesday announced suspension of its scheduled operations, effective from Thursday, September 1, 2016. 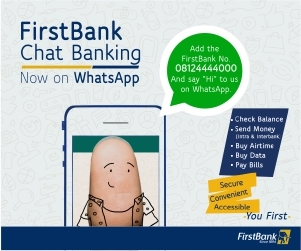 The development affected the staff, customers and other stakeholders of the airline.